This tutorial I show specifically for beginners who are just learning to design infographics. 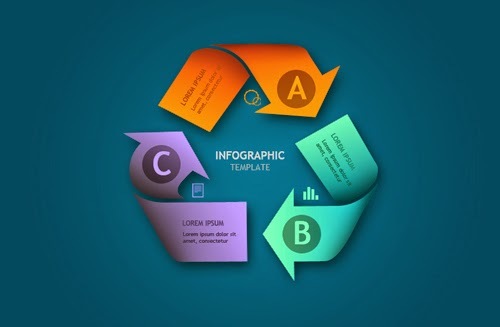 We will use Recycle to design infographics that you can make using the Custom Shape Tool. To be more beautiful we will add colorful and more realistic shadow effects. Thank you so much. you re my maestro.